It's time for another favourites post as we are now approaching the end of the month, and I can reflect back on what I was loving during March! I actually received this mascara in form of a sample as part of a birthday present and decided to try it out as I had used up the mascara I had been previously using, and I love it! It says it in the title but this mascara really does the job when it comes to giving your lashes volume. 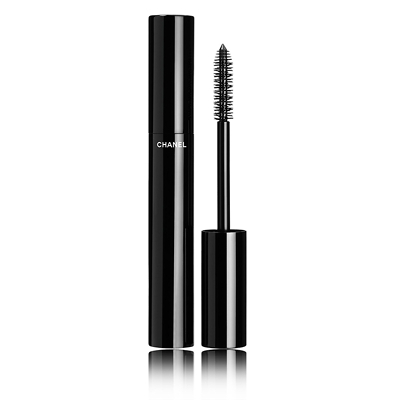 I often find that with some mascara's, they claim to give volume, but really they don't give me the volume that I really expect, so for me, this mascara is a new favourite! 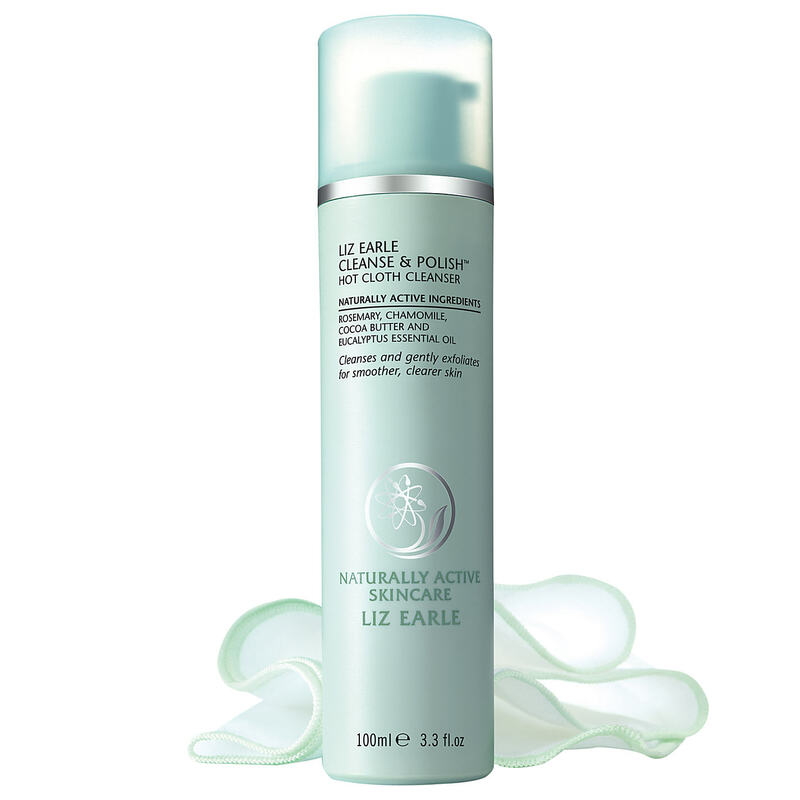 Recently I have got back into using this cleanser daily, and I had forgotten how amazing this product really is! It's so effective at getting all the daily grime and dirt off your face and really making your skin look and feel clean. I adore the smell of this product and find that it really relaxes me. 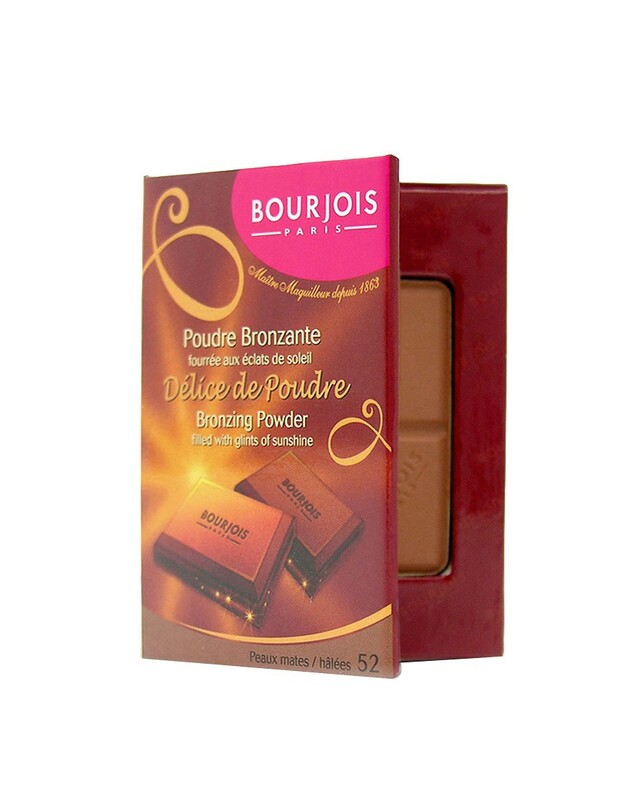 This was one of my impulse brought products that I happened to pick up in Boots earlier in the month as there was a 3 for 2 offer on Bourjois, and I decided to buy this as I was really intrigued to try this bronzer out and see what it would be like. I was pleasantly surprised as I was worried it may look too harsh and not give me the subtle contouring I always go for. The powder applies really naturally onto the face and gives a nice glow. This was another product I had received as part of a birthday present that I have recently tried out. I always feel a bit nervous about using some hair products as some generally make my hair go greasy unfortunately, however that was not the case with this balm. I applied a penny sized amount into my towel dried hair and my hair seemed really glossy and healthy, and Percy and Reed's hair products always smell good too! 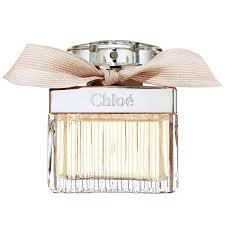 I've done a review of this perfume on the blog previously before, but I'm really loving this fragrance. The floral elegant smell really picks me up.